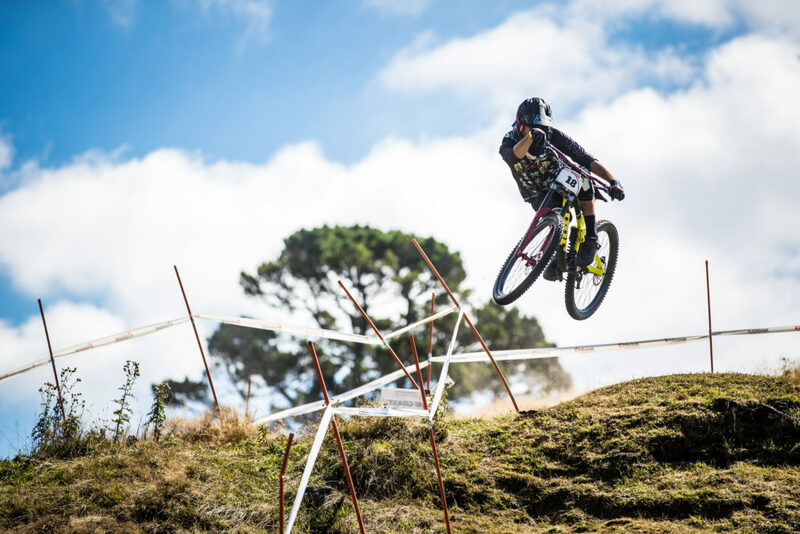 Jackson Frew won the hotly contested elite men’s Oceania Downhill Title in 3mins 27.155secs edging out teammate Connor Fearon by less than a second last week. “I am still a bit surprised it hasn’t really sunk in yet. I honestly didn’t think that run would be good enough but wow apparently it was,” an overwhelmed Frew said. 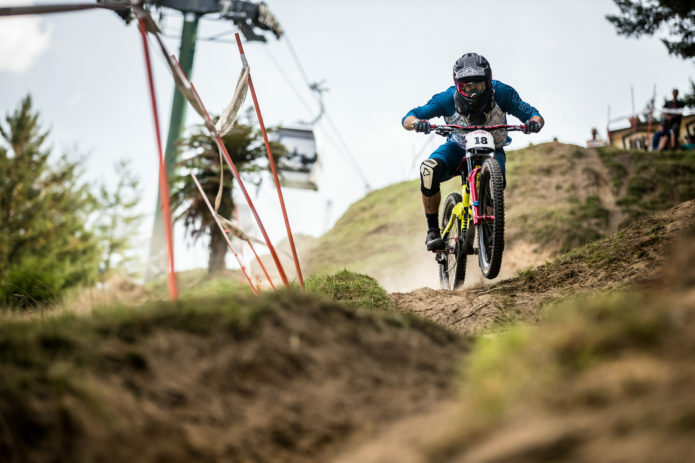 Tegan Molloy rode her Operator to second place in the Pro Women.